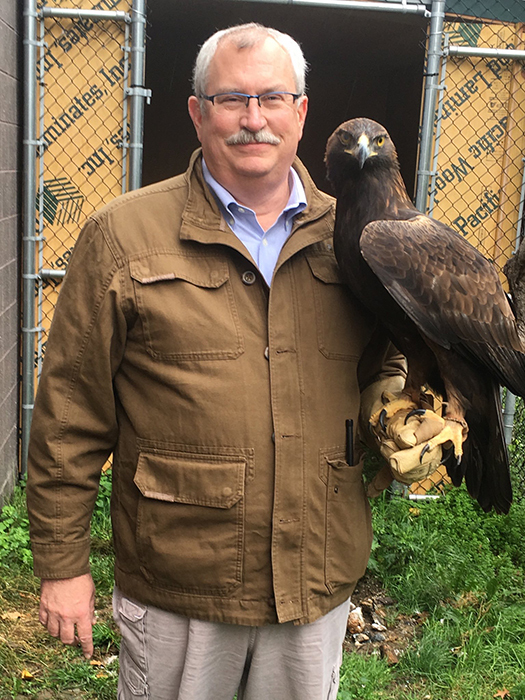 Jim Breheny, Director of the Bronx Zoo, will address graduates and families at Mount Saint Vincent’s 107th Commencement Ceremony on Saturday, May 25. Mr. Breheny will receive an honorary doctorate of science prior to his Commencement address to the College’s Class of 2019—comprised of nearly 400 students who will receive undergraduate and graduate degrees during the weekend of celebration. In addition to his role at the Bronx Zoo, Mr. Breheny is also the Executive Vice President and General Director of Zoos and Aquarium for the Wildlife Conservation Society (WCS). He is responsible for the operation and management of the Bronx Zoo and the New York Aquarium, as well as the Central Park, Prospect Park, and Queens Zoos. Collectively, the zoos and aquarium house over 14,000 animals, representing more than 1,500 species. Mr. Breheny’s knowledge and abiding respect for wildlife was sparked as a teenager working camel rides at the Bronx Zoo. Today, in his roles with the Bronx Zoo and WCS, he manages five of New York’s most cherished and renowned animal parks, hosting four million visitors each year. Highly attuned to the creatures in his care, Mr. Breheny continues to champion the cause of forging bonds between humans and animals, regardless of how great their differences may appear. Furthering this commitment, he collaborated with Animal Planet in 2016 on a television docuseries called The Zoo. The show—which celebrated the debut of its third season in February 2019—continues to tell the Bronx Zoo’s story, giving viewers an unprecedented, behind-the-scenes look at the extraordinary and diverse expertise of the zoo staff as they care for animals and work for the conservation of wildlife. Beyond his work in the Bronx, Mr. Breheny has strong ties to the borough, and to Riverdale—he earned a B.S. in Biology from Manhattan College and an M.S. in Biology from Fordham University. 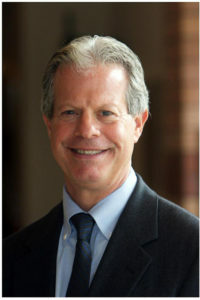 The College will also present an honorary doctorate of law degree to Daniel Reingold during the Commencement Ceremony. Mr. Reingold is the President and Chief Executive Officer of RiverSpring Health, a leading nonprofit senior care organization with a century of history and leadership, including the operation of the renowned Hebrew Home at Riverdale—which is not only a partner to the College, but its next-door neighbor. Under Mr. Reingold’s tenure, RiverSpring Health has grown significantly to include a comprehensive suite of care solutions, from managed long-term care and assisted living, to rehabilitation services, senior housing, and skilled nursing. A passionate advocate for older adults, Mr. Reingold and his team also opened the Harry and Jeanette Weinberg Center for Elder Abuse Prevention, the nation’s first elder abuse shelter. He serves on the boards of directors of the Continuing Care Leadership Coalition, the Greater New York Hospital Association, and the Association of Jewish Aging Services. He received a B.A. from Hobart College, an M.S.W. from Columbia University, and a law degree from the Benjamin N. Cardozo School of Law of Yeshiva University. Founded in 1847 by the Sisters of Charity, the College of Mount Saint Vincent offers nationally recognized liberal arts education and a select array of professional fields of study on a landmark campus overlooking the Hudson River. 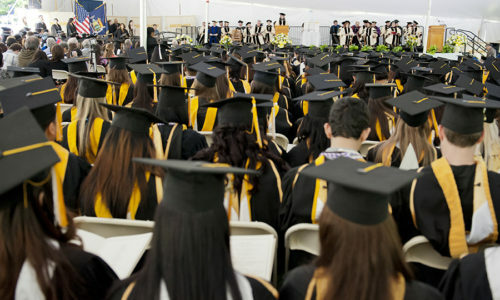 Committed to the education of the whole person, and enriched by the unparalleled cultural, educational, and career opportunities of New York City, the College equips students with the knowledge, skills, and experiences necessary for lives of professional accomplishment, service, and leadership in the 21st century.